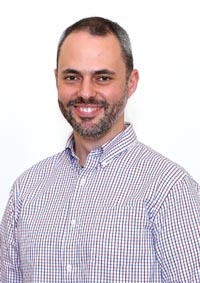 Dr Alfonso Prado Cabrero is a Senior Scientist at the Macular Pigment Research Group (MPRG), with over 9 years of research experience in the field of carotenoids and 12 yeas of experience in research on Molecular and Human Genetics. He is currently managing a project funded by the Enterprise Ireland Commercialisation Fund Programme focused in developing new biotechnology to produce natural carotenoids and long-chain polyunsaturated fatty acids at the commercial level. Alfonso received his BSc Degree in Biochemistry from University of Navarra (Spain) in 1999. Then he joined the department of Genetics of University of Seville to work on the description of genes involved in carotenoid biosynthesis in the fungus Fusarium. During this period he was awarded with an EMBO short term fellowship in 2005 to complete his research at the Faculty of Biology of the University of Freiburg (Germany). After graduating in 2006 (Honours), he worked for three years in the Unit of Immunology of Hospital de la Princesa (Madrid, Spain) to investigate the effect of hypoxia on lipid catabolism in the heart. Then he was awarded with a Juan de la Cierva Fellowship from the Spanish Government to join the department of Molecular Biology of Cancer at IIB (CSIC, Madrid), where he investigated the involvement of Ephrin-A3 on metastasis progression. In 2013 he joined the Centre for Desert Agriculture of King Abdullah University of Science and Technology (KAUST, Saudi Arabia) as Research Scientist. There he developed his research on the biosynthesis of the carotenoid derived plant hormones Strigolactones and Abscisic acid. In 2014 he was awarded the Howard Fellowship at the Macular Pigment Research Group, to work on the origin of the macular carotenoid meso-zeaxanthin. Dr. Rachel Moran, an American/Irish scientist, is a Howard Postdoctoral Researcher at the NRCI. Prior to this current position, she completed her PhD entitled "Non-dietary determinants and correlates of plasma concentrations of lutein and zeaxanthin in an Irish population" within NRCI and under the supervision of Professor John Nolan and Professor Stephen Beatty. She was part of the first WIT Presidential PhD Scholarship Programme. Rachel believes that lifestyles and behaviours towards nutrition have a major impact on the prevention and progression of diseases such as age-related macular degeneration. In 2010, she obtained a BSc (Honours) degree in Biotechnology with Quality Management from WIT and also gained pharmaceutical experience in Genzyme, Sanofi. She is a first author on two publications (one under review). She is also a co-author on 11 publications and has attended 8 national and international conferences. Rachel has attended many workshops and courses including level 3 phlebotomy, Advanced Vision Optometric Tests (AVOT), Cambridge Neuropsychological Test Automated Battery (CANTAB), Heidelberg Spectralis and Advanced Chromatographic Techniques. 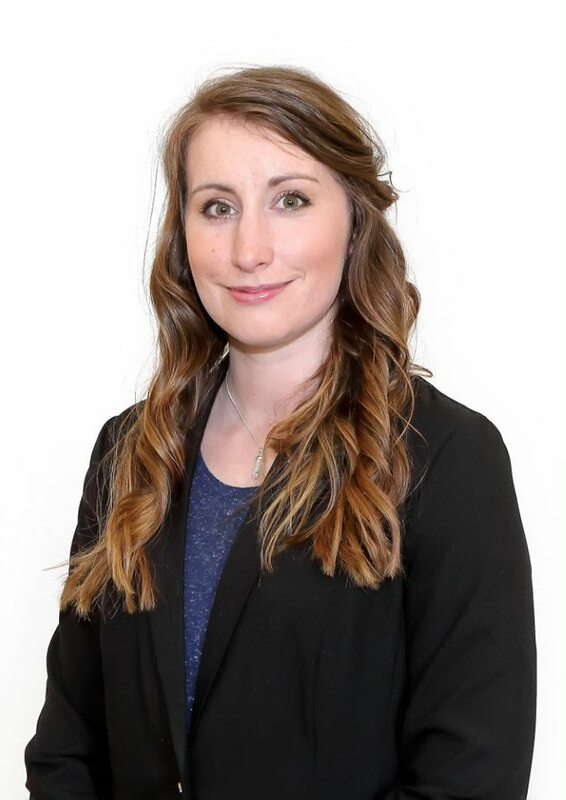 She is currently project managing three new clinical trials in Waterford, Coordinating a cross-sectional study in Mexico and supervising two PhD candidates. When she is not in the chemistry or vision lab, she enjoys reading, baking and spending time with her family. Ganjar Saefurahman is a postgraduate research student with the Macular Pigment Research Group, Waterford Institute of Technology. He is currently working on the project entitled Lutein Algae Feasibility funded by the European Research Council. He completed a BSc degree in Marine Science in the Faculty of Fisheries and Marine Science, Bogor Agricultural University, Indonesia in 2008. He worked as a laboratory and lecturer assistant at the Laboratory of Ichthyology, Marine Biology, Chemical Oceanography, and Aquatic Ecology, Bogor Agricultural University between 2005 and 2008. 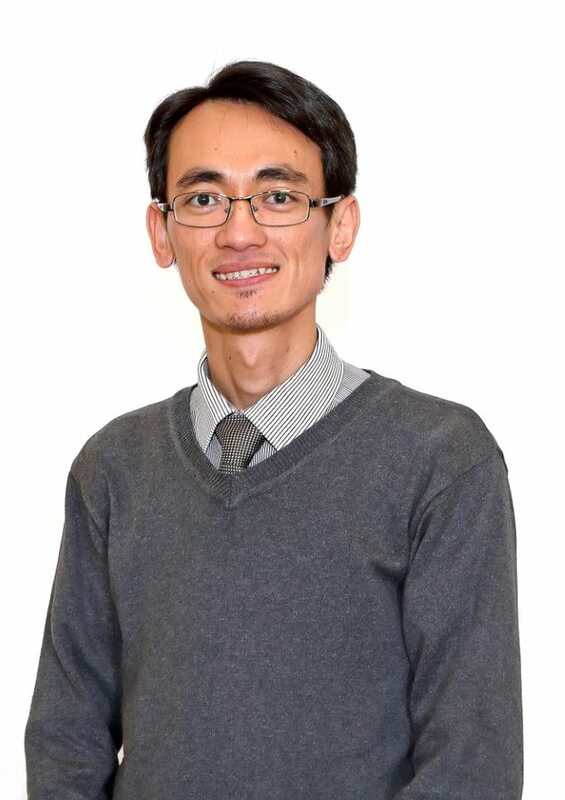 He continued to work as a researcher with the Microalgae R&D Laboratory, Surfactant and Bioenergy Research Center, Bogor Agricultural University, Indonesia from 2008 to 2011. His research group conducted various projects of microalgae R&D funded by government institutions, e.g. the Ministry of Research and Technology, the Ministry of Marine Affairs and Fisheries, private industries, and international institutes. In 2011, Ganjar became an Australian Development Scholarships Awardees from Indonesia. He continued a M.Phil study of Biological Sciences as a research student at Algae R&D Centre, School of Veterinary and Life Sciences, Murdoch University, Australia from 2012 to 2014. His research thesis was the effects of different light spectra on the growth, composition and productivity of microalgae. In 2013, he was one of the Junior Research Award nominees in the 7th International Algae Congress, Germany. Ganjar is a member of the International Society for Applied Phycology, the Asia-Pacific Society for Applied Phycology and the Royal Society of Western Australia. His area of R&D is microalgae culture, photobiology and applied phycology for high-value products and environmental applications.